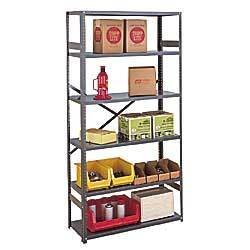 Material Handling Solutions carry a wide variety of shelving. 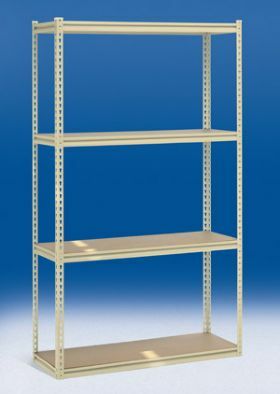 We have light duty shelving, medium duty shelving, bin shelving, walmounted shelving and many other types of shelving. 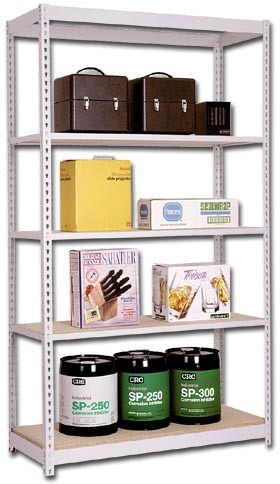 Our light duty shelving delivers real supporting strength for all types of storage uses. 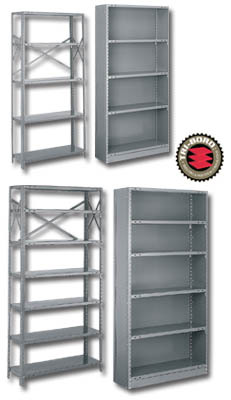 These are rugged and dependable units and are made from cold rolled steel with triple bends on all four sides for incomparable strength. 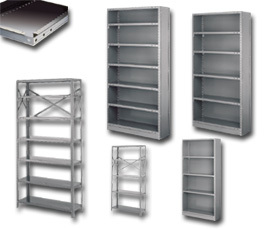 The capacities on our light duty shelving range from 350-500 lb per shelf. 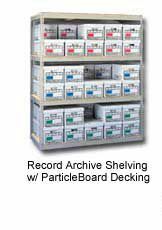 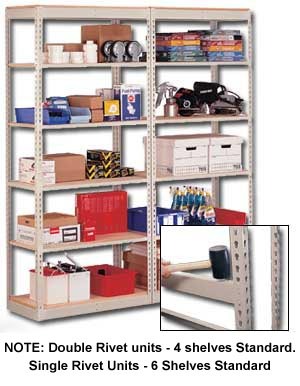 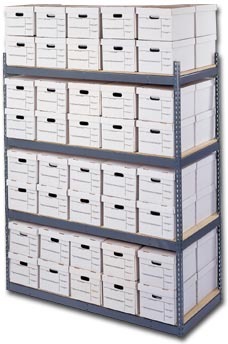 Our medium duty shelving has a capacity of 600-1000 lb per shelf. 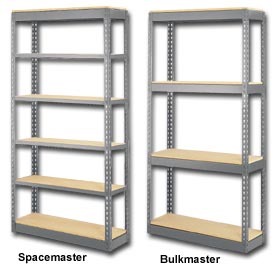 These strong and safe units offer an effective way to meet a broad range of storage requirements.